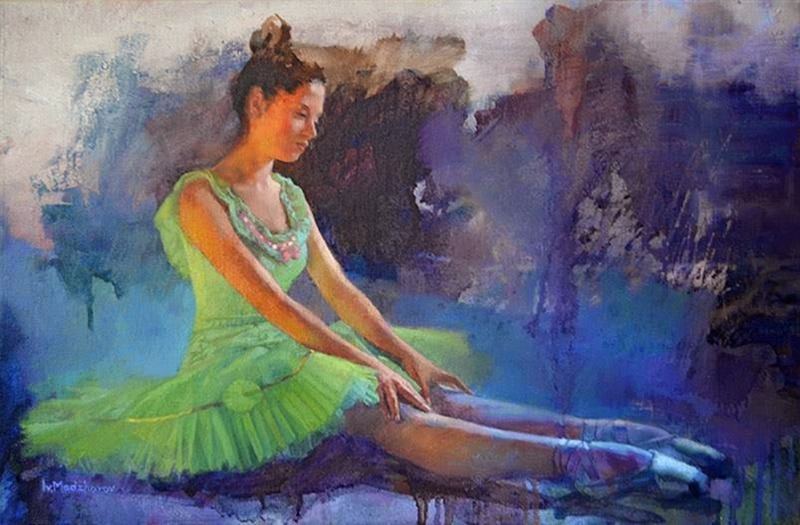 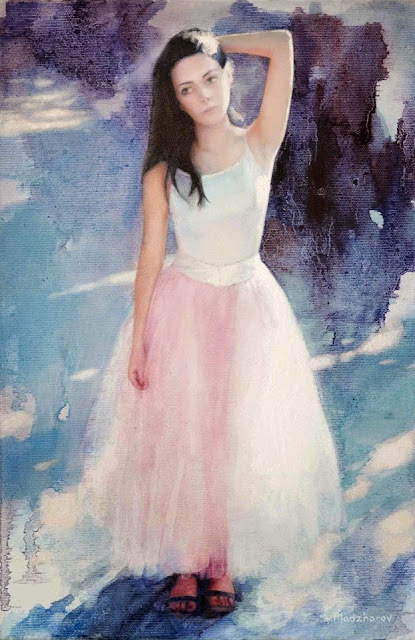 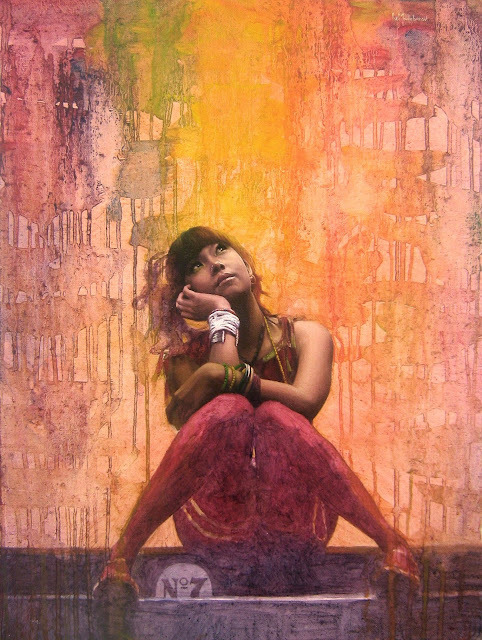 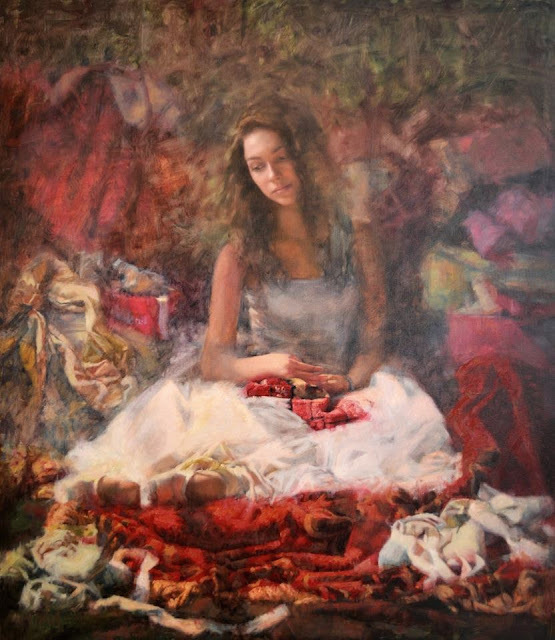 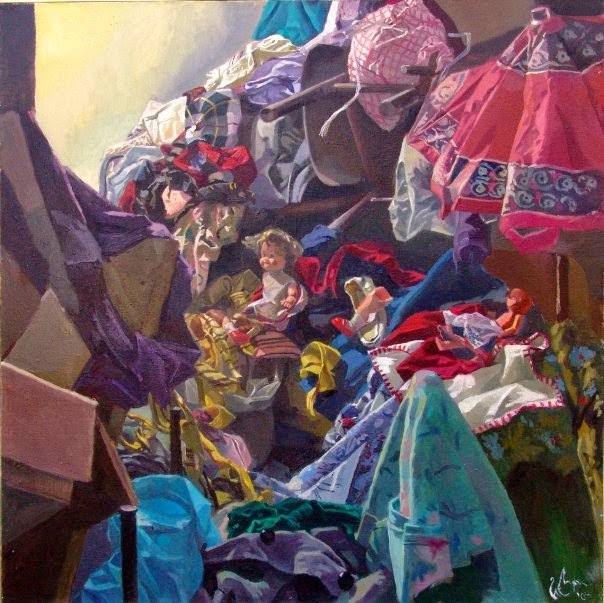 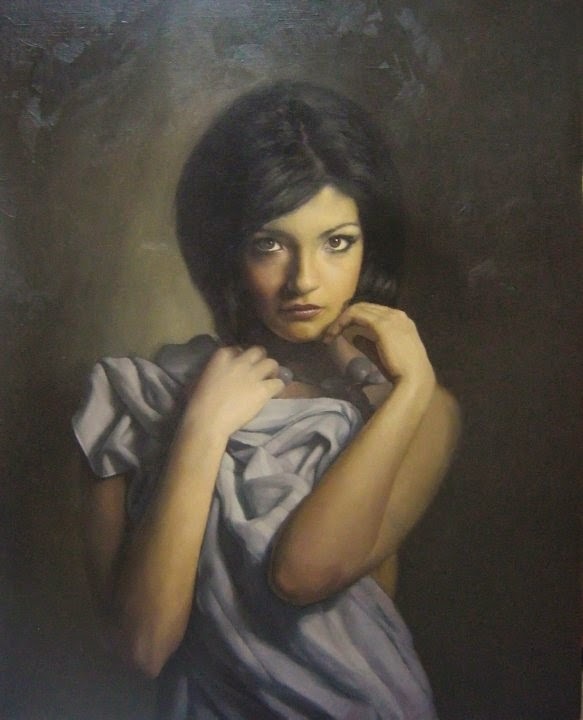 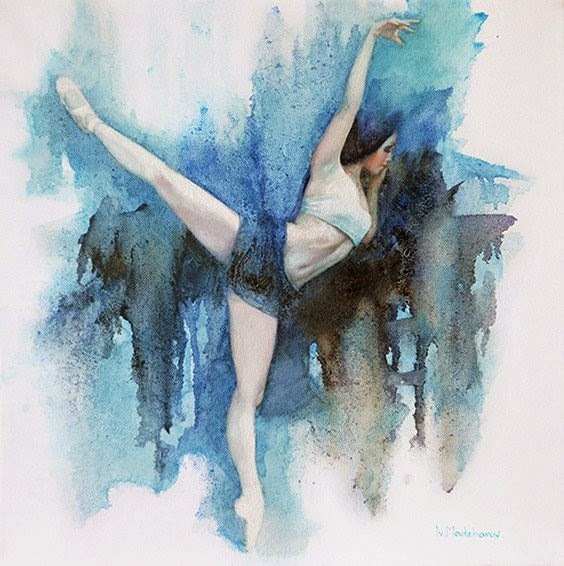 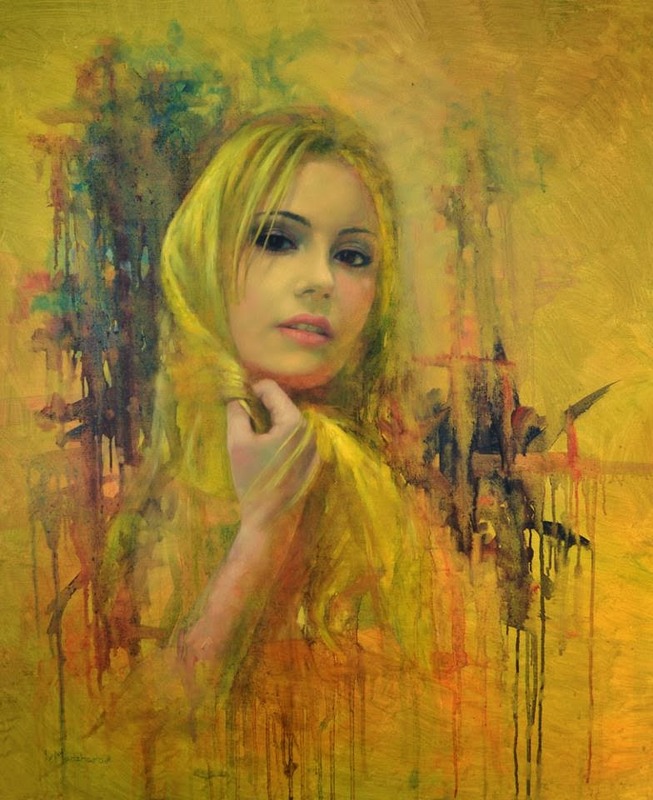 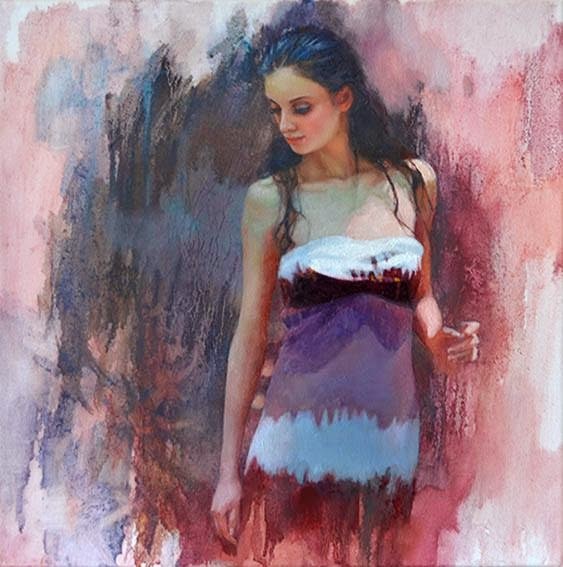 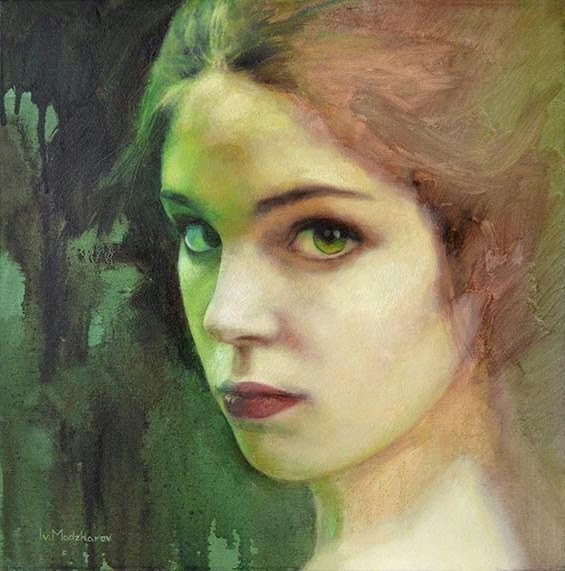 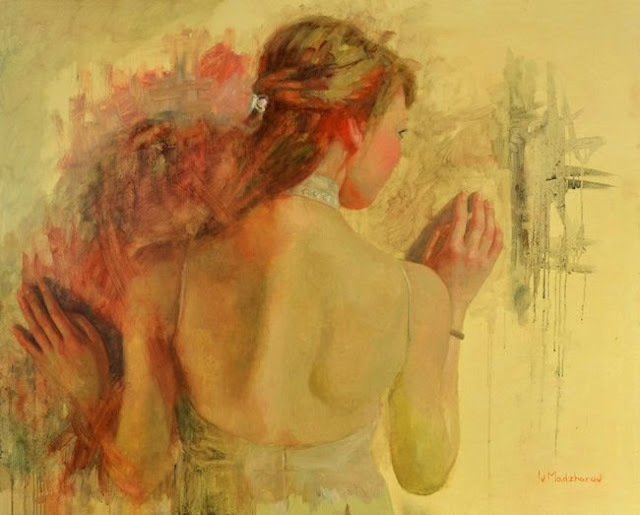 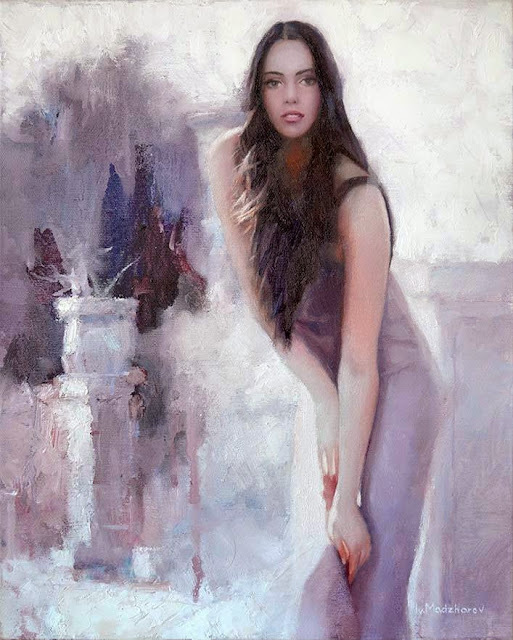 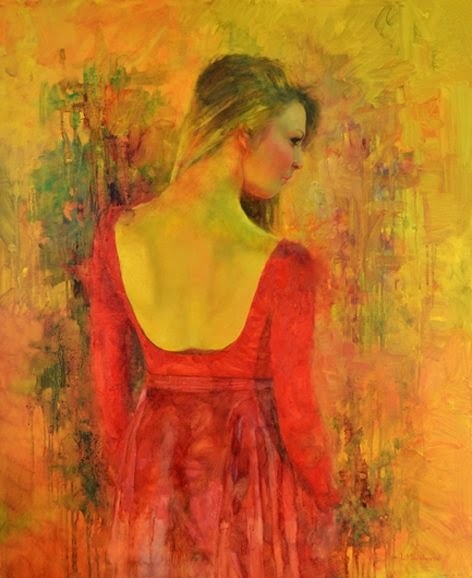 Here are some of the very beautiful paintings by Bulgarian artist Ivan Madzharov who is loves to draw figurative works and women is this artist's favorite subject. 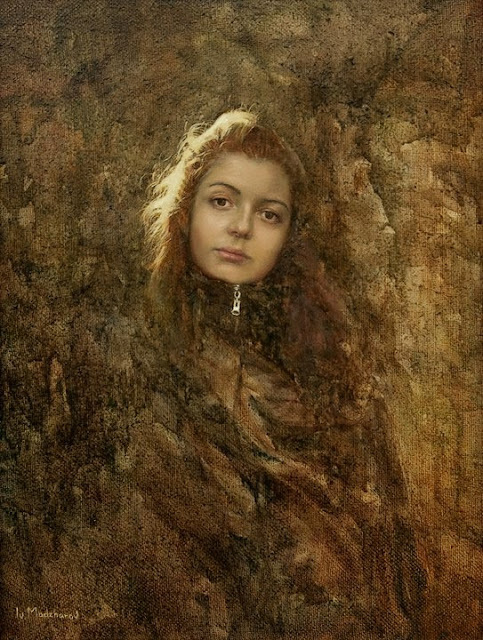 I really loved the depth in Ivan art works. 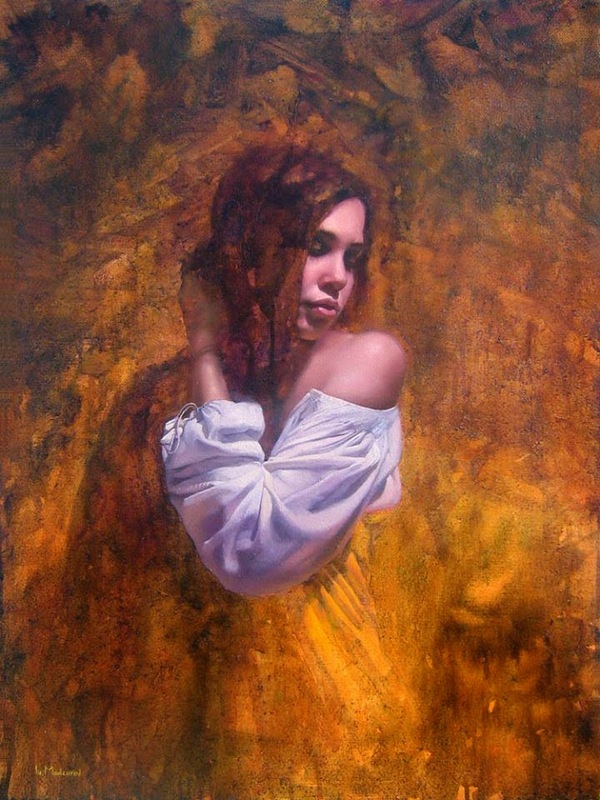 These works are very wonderful and with deep emotions. 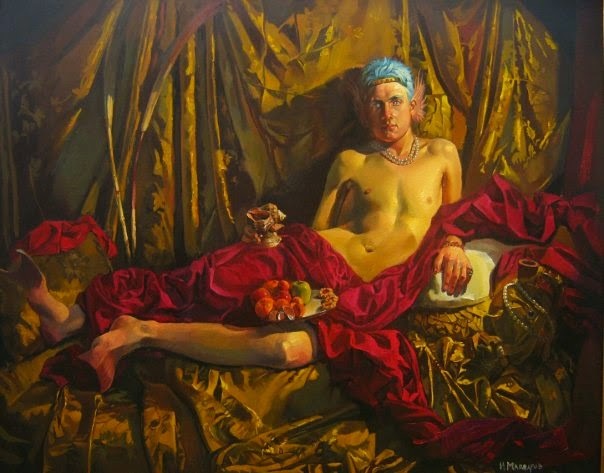 Lets check out Ivan's paintings.